For homeowners, a garden is both a wonderful and ignored place. While this is the first thing that people coming to the house will see, it is generally forgotten as soon as you sit inside with a cup of tea and a romantic comedy on the TV. Naturally, you cannot spend all year outside to make sure that you are enjoying every leaf to the maximum. But you can use a few clever improvements tips to make the most of your garden and turn it into an unforgettable addition to your home décor. 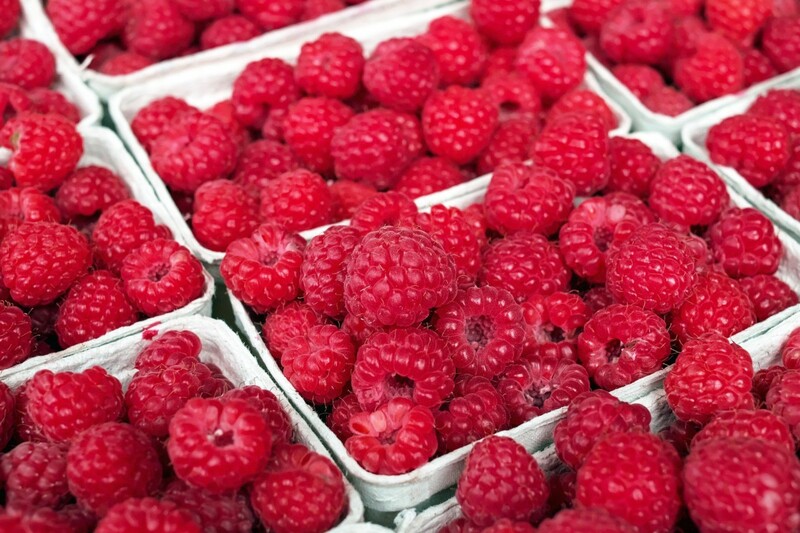 Stage your garden with these three tips! A garden pond will systematically transform the atmosphere in your garden by adding an element of life that you were lacking before. An area of open water increases the sense of space, whether you have a small or a large garden. It also gives the impression that you are walking within a natural environment, which can be extremely calming especially if you live in an urban area. 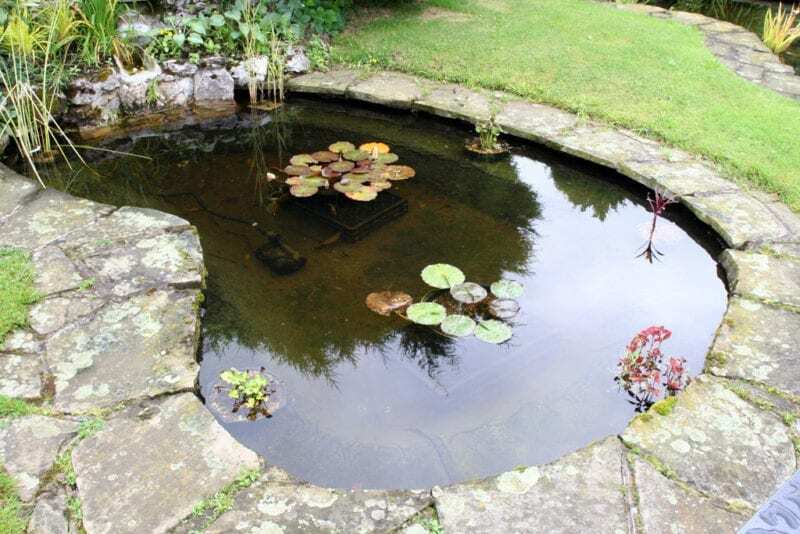 Popular shapes for small gardens tend to be kidney-shaped ponds, but nothing is stopping you from adding a circular or a rectangular pond. As a pond naturally attracts wildlife, you will soon notice that frogs, bird, insects and other creatures will make it their own and give it a personality that is continuously evolving throughout the year. If you can include a pump, you will also reinforce the sense of natural and living environment in your garden with the sound of moving water. 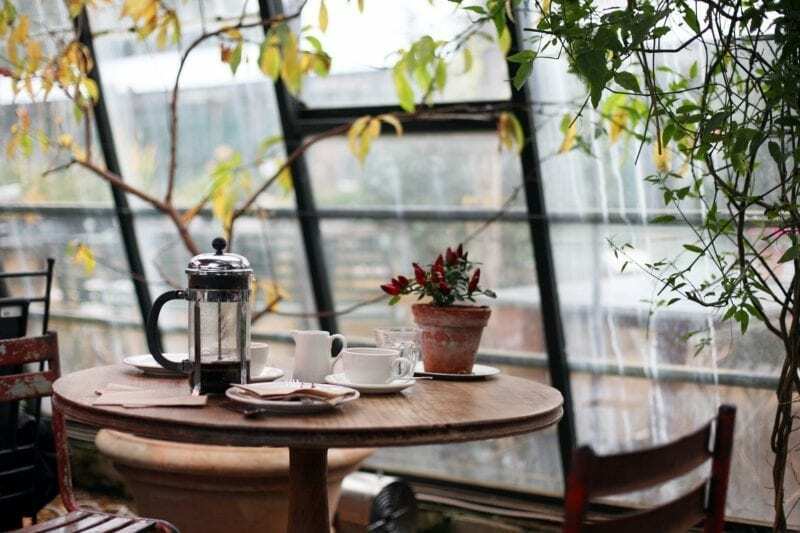 Designing a conservatory may seem like an absurd idea: For many homeowners the conservatory is a room that is only used during the warm months of the year. This is where you are going wrong. A conservatory can become your main living room area when you receive guests or when you want to read a book without the temptation to switch the TV on. This is a place of peace that highlights the beauty of your garden. To make sure that you can use it happily in winter too, you will need to upgrade the furniture to permanent and sturdy pieces – in short, it’s no place for your thin beach lounging chair -, and to make sure that you are not losing any heat. For conservatories, this means taking special care of your front doors area and even upgrading it with modern units if needs be. 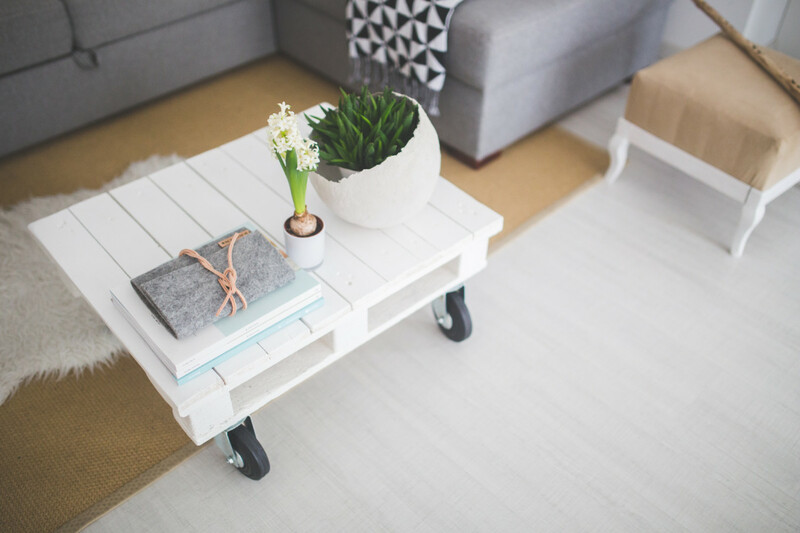 This might sound obvious, but as you start bringing your garden into your home décor, it becomes essential to have a spotless garden. It doesn’t mean that you should plan on making it look like a little Versailles, but choosing plants that bloom throughout the year and are easy to maintain is a good starting point. Additionally, dedicating one hour of your time every weekend or so to your garden will guarantee that you are giving it the best chance to look at its best at all times. Maintenance always sounds like a swear word when you talk about garden, but a regular clean out and watering plan throughout the week is all it takes to maintain beautiful plants.